Shawn Mendes weathers the elements in his conceptual 'In My Blood' video. 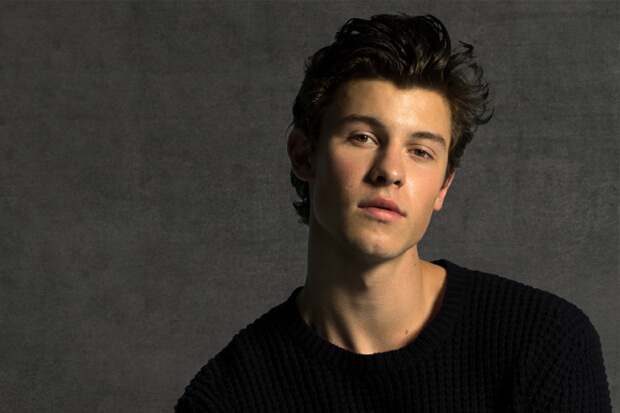 Shawn Mendes and Khalid make a statement on their newly unveiled duet, “Youth.” The twosome recorded the anthem for inclusion on Shawn’s self-titled album, out later this month. Released today (May 3), it is a commentary on the resilience of humanity in the face of tragedy. With writing assistance from Scott Harris, Geoff Warburton and Teddy Geiger and a production credit for Joel Little, this is one of the 19-year-old’s most ambitious tracks yet. Acting as both a co-writer and co-producer, he and his collaborator deliver a powerful message over a stripped back production. “Youth” joins the previously released tracks “In My Blood” and “Lost In Japan” on Shawn’s forthcoming album, and it is another promising release. At the rate things are going, this is shaping up to be one of the most promising LPs of 2018. Check out the lyric video below.